The Best of Chips, Volume 1. 1989-1999. 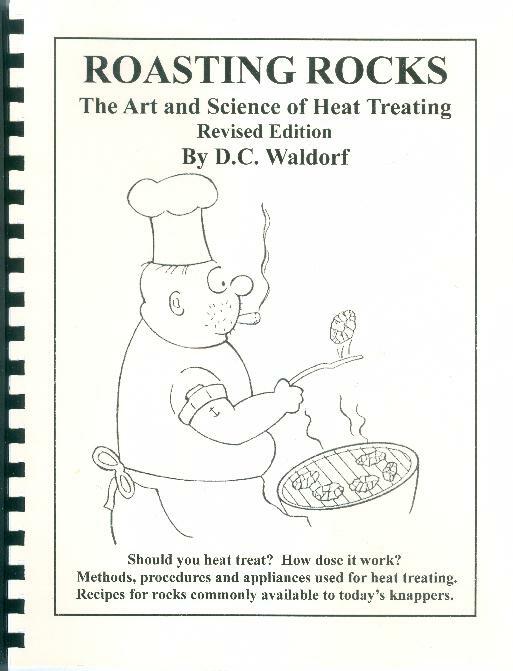 In this volume are a lot of nuts-and-bolts articles from CHIPS Volume 1 through Volume 11, Number 3. Sixty-nine of them, plus 35 Larry Scheiber cartoons! 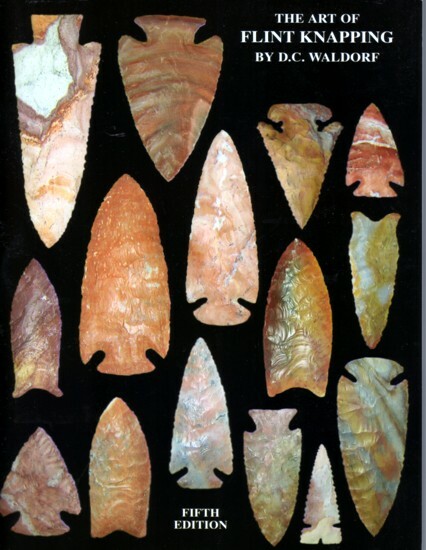 Because flintknapping was so new at the time they were written, many of these pieces seem a bit simplistic to the now seasoned flint worker, but they are still perfect for the beginner, even today! For the most part the articles are short, from a half to two pages in length because the first CHIPS were printed in 12 to 14 page news letter format and corner stapled. After Volume 7 we went to a saddle stapled 20, then 24 page magazine with smaller type that was better set. This afforded more room for meatier articles. 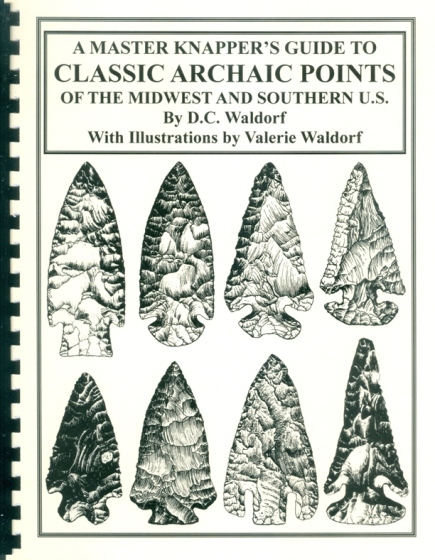 Of interest here are those on tools - especially on early copper boppers, pressure flaking and notching techniques, and D.C. Waldorf's first articles on point types - Turkeytails, Adena, Hopewell, and Hardin points. Comb bound, 117 pages, $22.